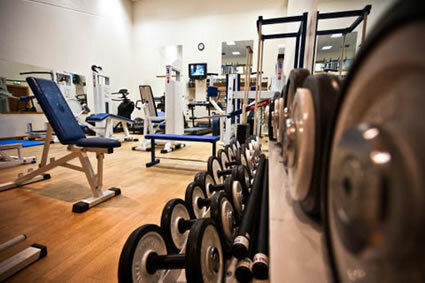 We have a fully equipped gymnasium and offer professional instruction. 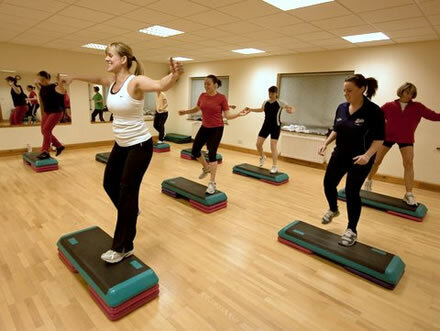 When joining the gym, included in the price is an induction and individual 'work-out' programme to suit your requirements. Diet and nutritional advice is also available. 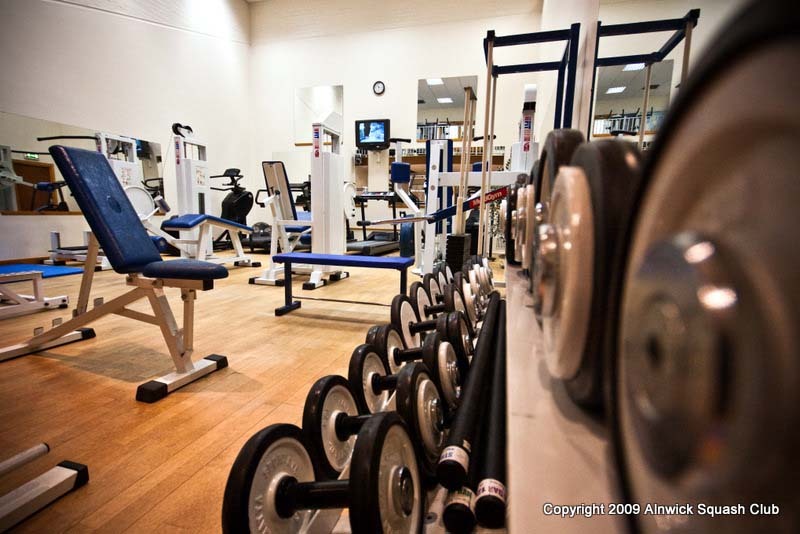 You're gym membership includes social membership of Alnwick Squash Club. Our proffesional personal trainter is available 7 days a week. All subscriptions include unlimited use of the gym with free induction and re-assessments. To download the Gym Membership form, click here. First time users of the gym must book for a personal induction session. Gym membership is not available to persons under 18 years of age..
Our purpose built, extremely attractive, multi-function fitness/aerobics studio is currently used for Pilates, Salsa Lessons, Step Aerobics and Table Tennis. The Studio is available for outside hire.